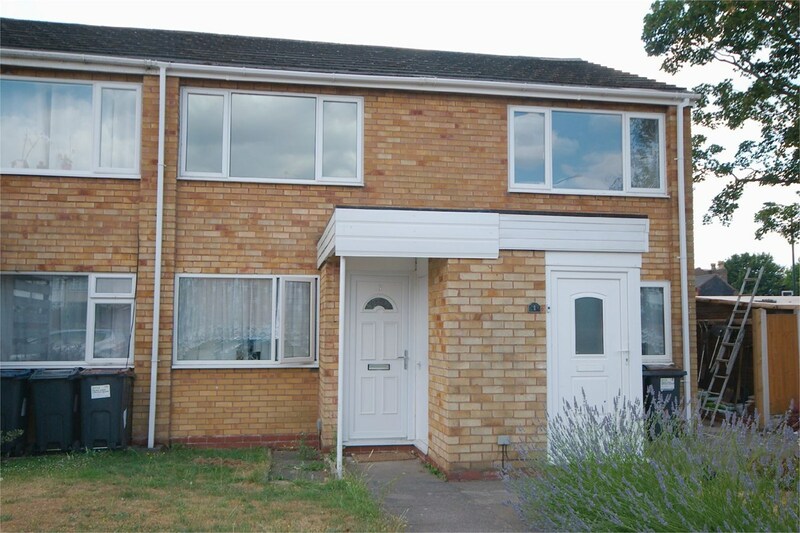 A two double bedroom second floor flat situated on a popular development close to main transport links. The property benefits from having a seingle garage en-bloc with the development offering communal parking. There is security entry intercom system giving access into the commual hallway. The prperty benefits from an entrance hallway, family lounge/dining room, fitted kitchen, two double bedrooms and family bathroom. The property benefits from double glazing and central heating. 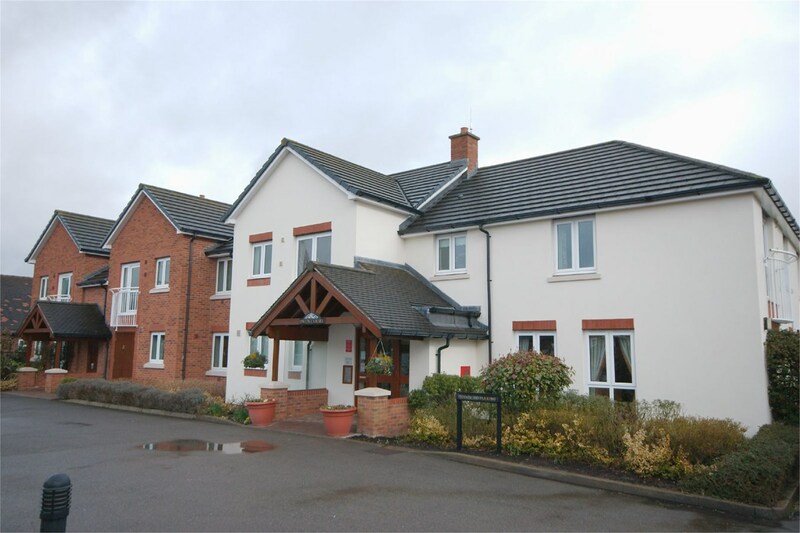 To fully appreciate the location and accommodation on offer an early viewing is essential. 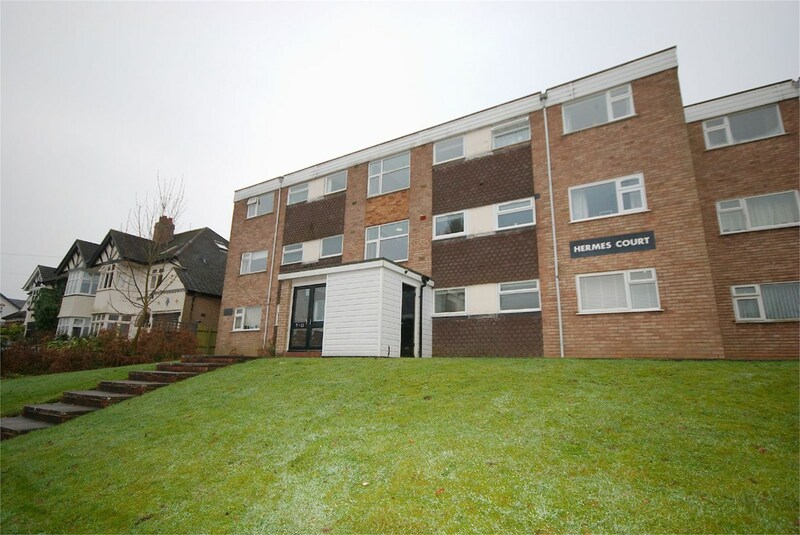 A two double bedroom second floor flat situated on a popular development close to main transport links into Walmley and Sutton Coldfield for shopping, and leisure facilities and further afield to Birmingham City centre for more extensive amenities. The property is accessed via a security entry intercom system giving access into the commual hallway and a private entrance door gives entry into an entrance hallway, family lounge/dining room, fitted kitchen, two double bedrooms and family bathroom. The property benefits from from double glazing and central heating and boasts a single garage en-bloc with the development offering communal parking. To fully appreciate the location and accommodation on offer an early viewing is essential. having security intercom system giving access into the Communal Hall with stairs leading up to the second floor landing. Private Entrance Door into flat number 15.
having built-in storage cupboard, radiator fitted on the wall, airing cupboard, ceiling light point and doors to further accommodation. 11' 10" x 5' 11" (3.61m x 1.80m) having UPVC double glazed window to the side aspect. Matching base and wall mounted storage cupboards and drawers with complimentary splash back tiling and incorporating stainless steel sink and drainer unit with taps over. Space and plumbing for automatic washing machine and space for an under counter fridge. Space for cooker with electric cooker point, extractor fan, radiator fitted to wall and ceiling light point. 15' 11" x 8' 7" (maximum to include the wardrobes) (4.85m x 2.62m maximum to include the wardrobes) having UPVC double glazed window to rear aspect. Radiator fitted to the wall, ceiling light point and built-in wardrobe with mirror sliding doors. 12' 3" x 7' 7" (3.73m x 2.31m) having UPVC double glazed window to the rear aspect. Radiator fitted to the wall, ceiling light point and built-in wardrobe with hanging rail and shelving. 6.2" x 6.11" (1.87m x 2.12m) having matching suite comprising of a panelled bath with shower over, pedestal wash hand basin, low flush W.C., radiator fitted to wall, ceiling light point, tiled flooring and ceiling skylight window. The property comes with a single garage in separate block. There are communal parking bays within the development.